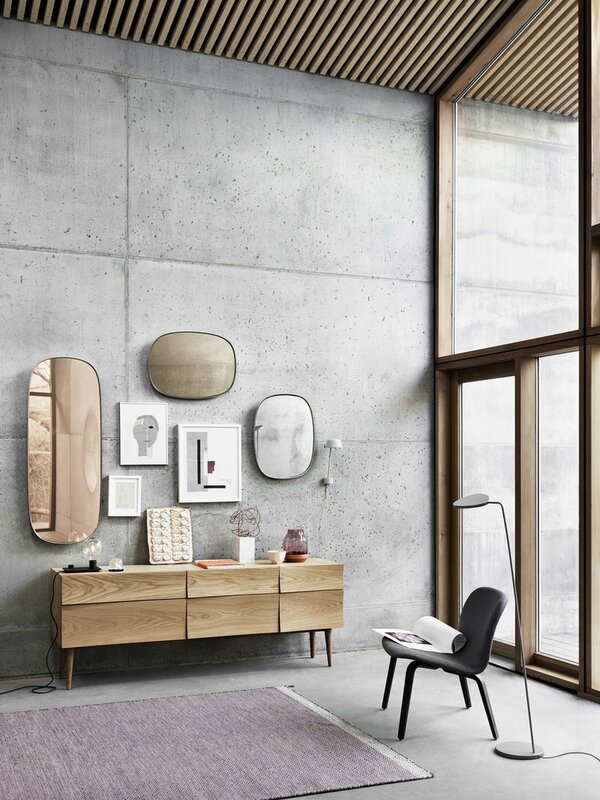 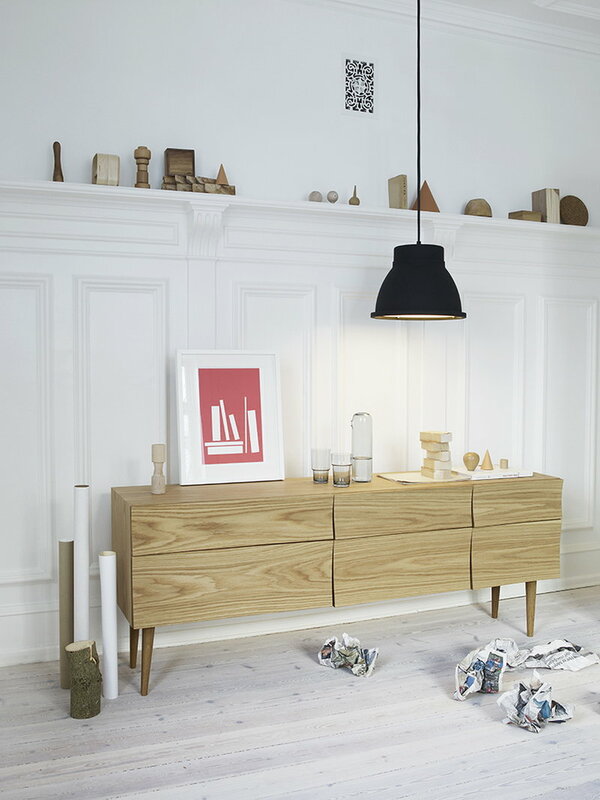 Reflect sideboard by Muuto was inspired by the natural light of Scandinavia. 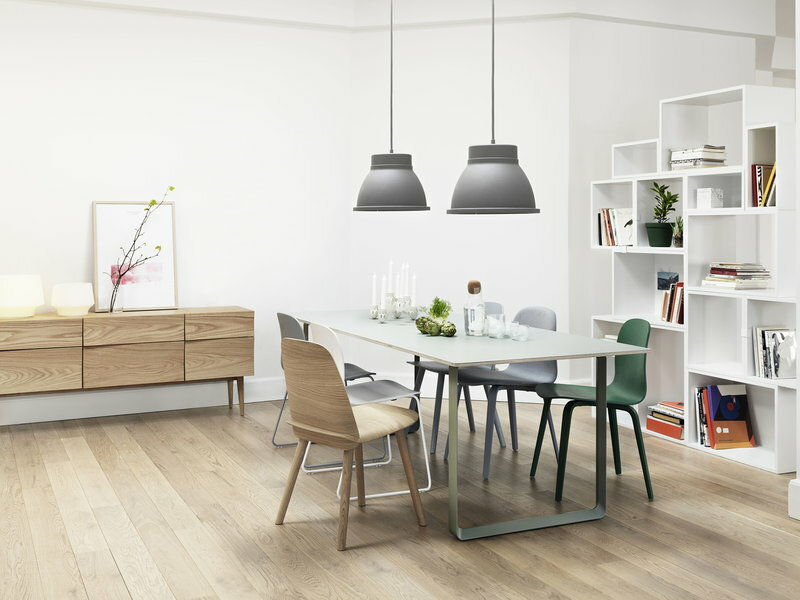 The name Reflect comes from the curves and unique thicknesses of the corners that play with reflections of light in a distinctive manner. 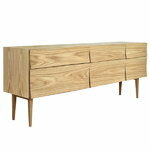 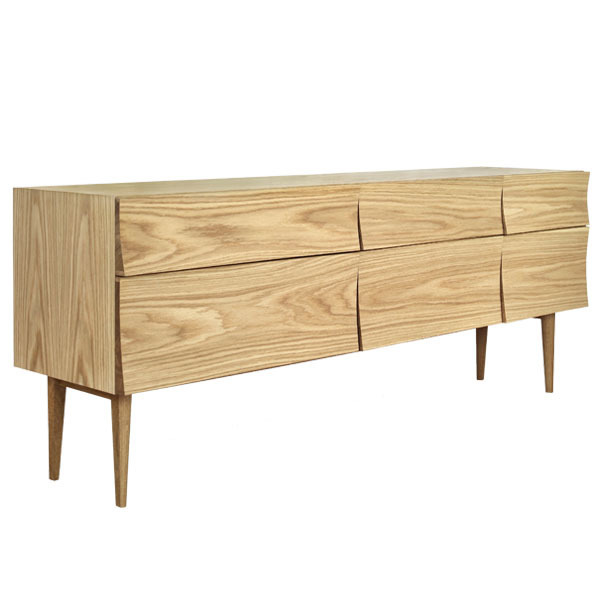 Reflect sideboard is made of warm, natural oak and it has two doors and two drawers. 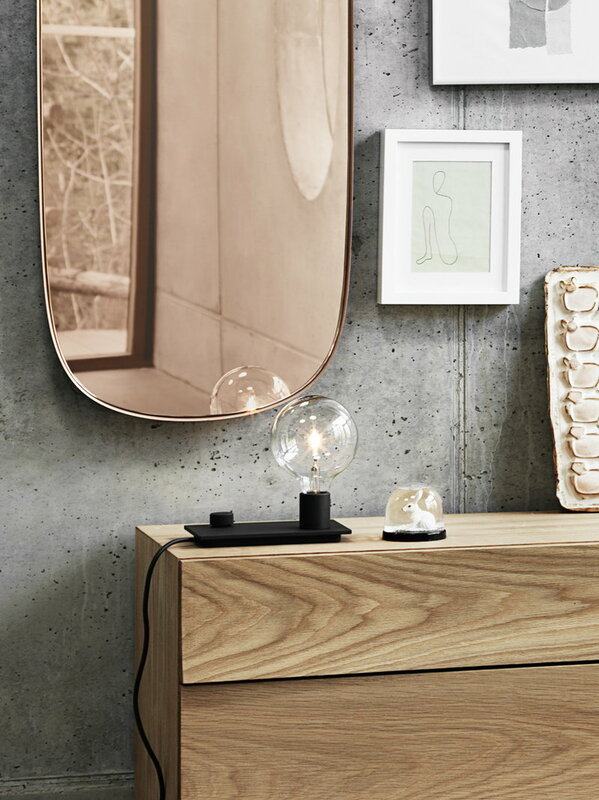 Designed by Søren Rose Studio, Reflect is a masterpiece of Nordic design and craftsmanship.